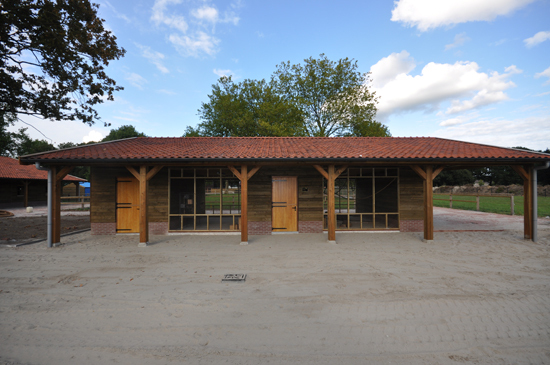 Eurologs has a wonderful project for the municipality of Oss in Siberian Larch produced. 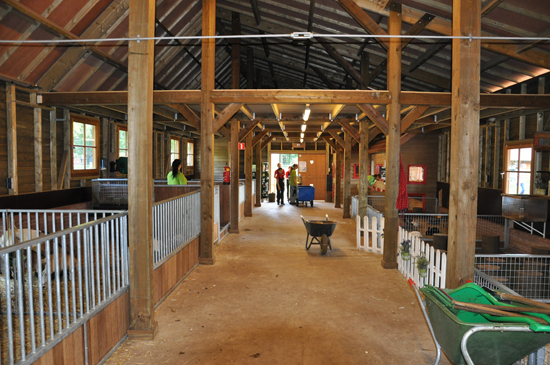 It involved the construction of a children’s farm with a barn, an Aviary and a service building. 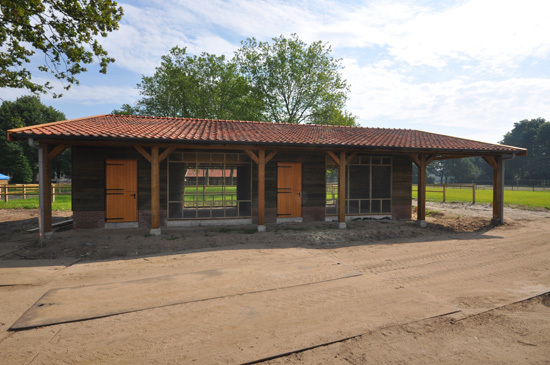 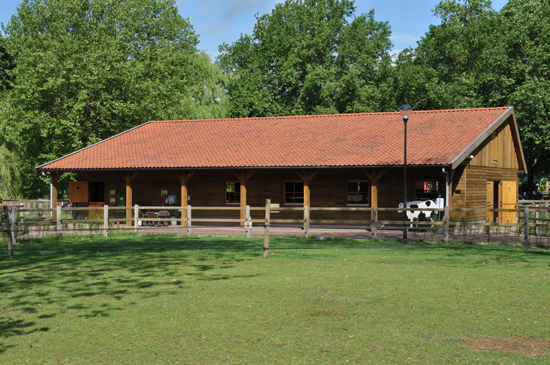 So with us you can also find barns, stables, service buildings and other objects. 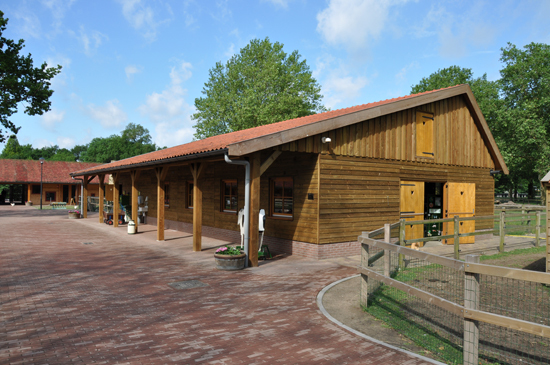 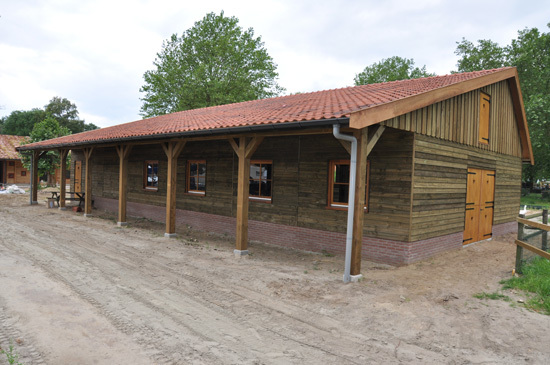 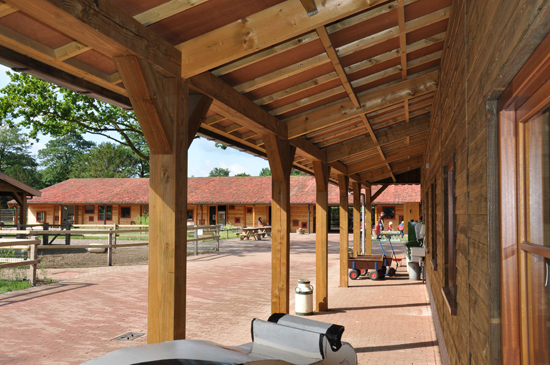 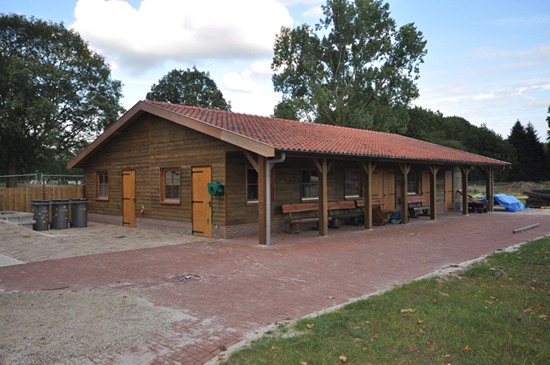 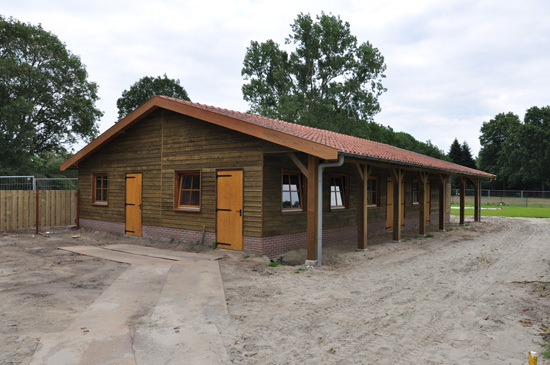 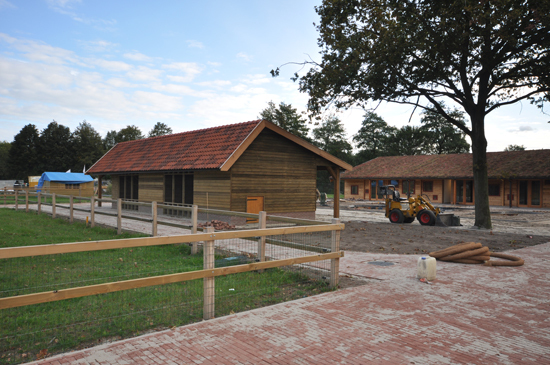 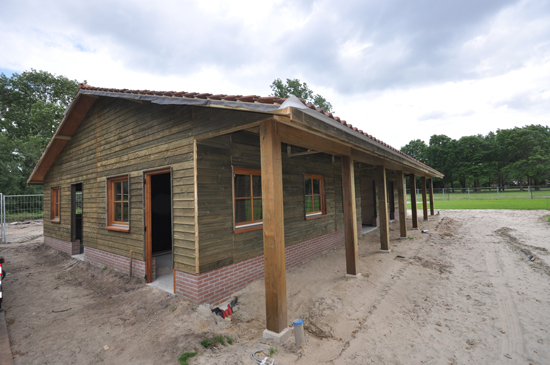 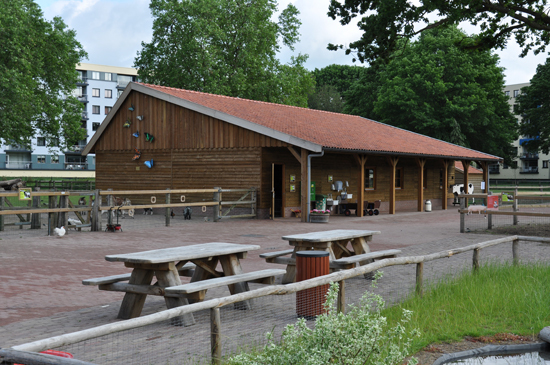 In addition to a Natural, Environmental and Education Centre Eurologs builds also various outbuildings for this project. 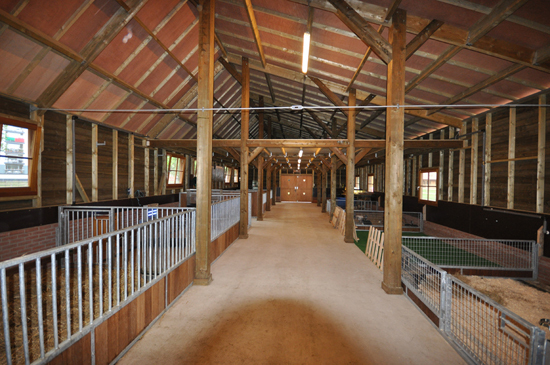 For instance barns/stables.